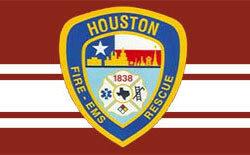 The Houston Fire Department (HFD) and the Care Van program will be offering FREE flu shots for children. Flu vaccines are in short supply so this may be the last opportunity to protect your family from the flu. Saddle up and explore hundreds of proven business opportunities! Promo Code WBEA You are invited to be our guest at Franchise Expo South. It's a great opportunity to meet me, see hundreds of brands, and learn how to be in business for yourself. 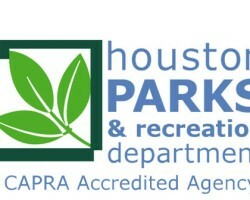 The District K office has partnered with the Houston Parks and Recreation Department to celebrate Arbor Day 2014 on Saturday, Jan. 25 by planting five-gallon trees within Glenshire Park. Volunteers are needed to plant and mulch trees. 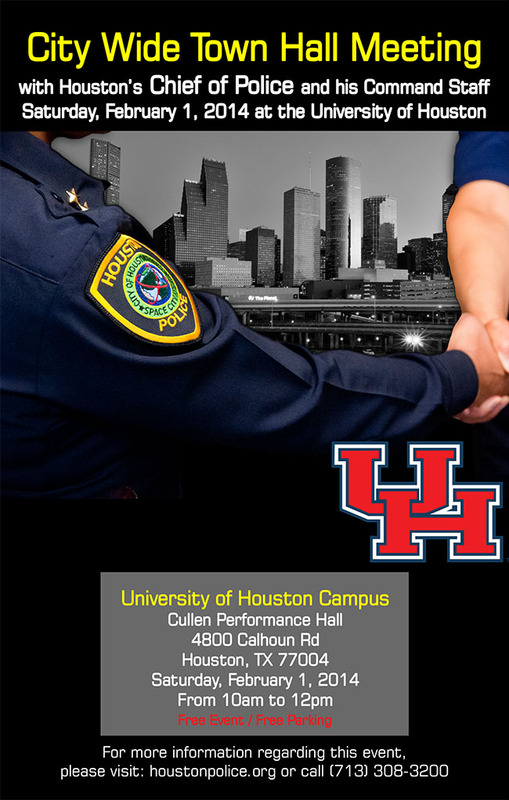 Gloves, safety vests, and shovels will be provided. Glenshire Park 12100 Riceville School Rd. (@ West Airport Blvd.) 8:30 a.m. – 10:00 a.m.